← Rose for Petal and Thorns:Community Arts Night. 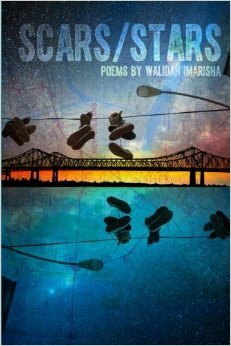 Walidah Imarisha (local writer/activist/teacher) has just released her first book of poetry. The Women of Color Zine group interviewed Ms. Imarisha for our zine collective (Issue #4). It sounds like a great read! !